This easy to follow guide will show you how to successfully screen a tenant quickly and accurately and to form an informed decision on which prospective tenants to approve and which to decline. 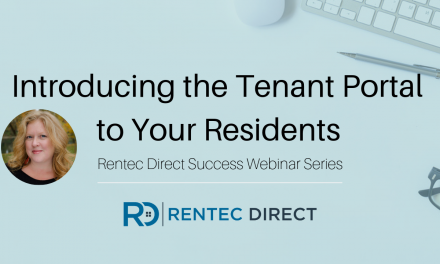 Two of the most important traits a landlord looks for in a prospective tenant are 1. the ability to pay rent on time and 2. the ability to care for the property. Absent either of these traits and a tenant can cost a landlord thousands of dollars in damages and lost rent. 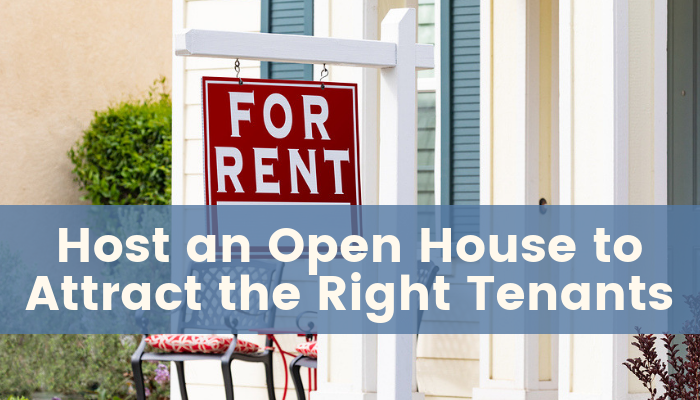 Follow these steps for the best chances of finding a tenant who complies with both of these important traits. CREDIT: Credit reports are available to both professional property managers as well as private landlords and costs roughly $10. Thecredit report gives insight into how well the tenant pays their bills. Credit Scores are not as straight forward as you might think. Different credit reporting agencies report scores differently, so basing a decision on a score is not always going to provide the same results across all major credit agencies. For example, if the tenant recently lost their home to short sale or foreclosure, their score might be very low based entirely upon the loss of their home and should be factored in accordingly. Most landlords I have spoken with do not reject prospective tenants based on poor credit from the loss of a home. When a score is near or above 650, generally you can count on the tenant as a responsible bill payer. However, it’s still a good idea to review the content of the report to make sure there are no current obligations past due. If current obligations are past due, this is an indication that the tenant is financially strapped and may not be able to afford rent. Another component of a poor credit score can be related to medical bills. An uninsured person with even a short hospital stay can rack up tens to hundreds of thousands of dollars in medical bills in short order. It’s fairly impractical for most people to pay these bills at the time of visit and as such they can often be turned into collection. Because of this medical bills are often disregarded or lesser regarded when considering a prospective tenant’s credit worthiness. It is however important to take into consideration the tenant will have a portion of their income going to these bills, likely from garnishment. This reduces their income to afford rent and will impact your income to rent formula. CRIMINAL: There are a number of criminal reports available to landlords and property managers. 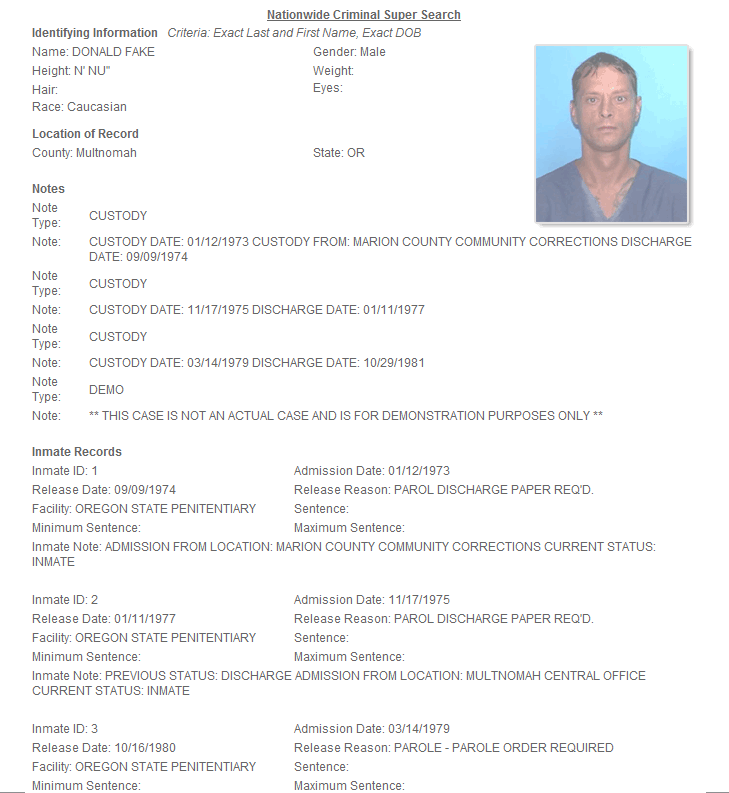 One of the most popular and easy to obtain is a nationwide criminal history which costs about $9. This report aggregates criminal data from states nationwide to provide a concise view of the criminal behavior of an applicant nationwide. Below are some tips to get the most from your criminal background reports. 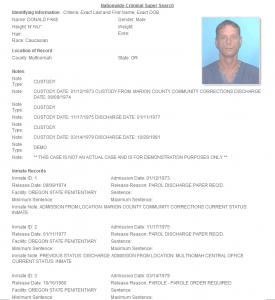 Be certain the name and date of birth (DOB) are correct when ordering your criminal report. An applicant could accidentally or purposefully mistype their DOB or not use there full legal name on your application form which could cause a criminal report to appear clean, when it may not be. The best way to guarantee this information is obtained correctly is to request a copy of a photo id such as a drivers license. Verify address history. Each criminal record returned will typically list the county or city of the offense. Many screening vendors will cross-match these entries with an address history report for the applicant, to narrow the results to a manageable list; however, if your vendor provides you a complete list, it can be quite long. To verify if a criminal record matches your applicant you can order an address history or SSN verification report that includes address history. If a past address matches a city where the criminal offense took place, it’s a good bet the offense matches the applicant. When in doubt, order a more detailed report. If the national or state-wide report you’ve run is inconclusive, you can order a county report on the applicant which in most cases will be more up to date than a broad report and may include more details to help identify the issue in better detail. EVICTION: Perhaps the single most important factor when renting to a new tenant is whether or not they have previously been forcefully evicted. Eviction reports cost a landlord around $10. 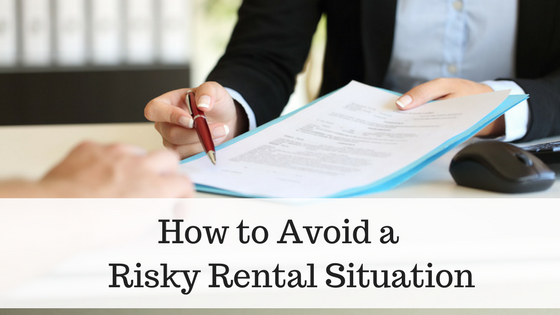 There are three primary ways a tenant moves out of previous rental homes. 1) They paid their rent on time and choose to move out voluntarily. 2) They were required to move out by their landlord (often referred to as “eviction”) for non-payment or other reasons, and did so as requested of the landlord. This type of “eviction” will not show up on an eviction report because it is a voluntary eviction. 3) They were asked to move out by their landlord, and refused to do so forcing the landlord to file for a court ordered eviction and forced removal of the tenant from the property. This will show up in the eviction history on an eviction report. The reason this eviction report is so vital when screening your next prospective tenant is because if a tenant has a tendency to be required to move out by their landlord and fails to do so without the court and sheriff forcefully removing them from the property, you as a landlord could stand to lose a lot of income catering to this type of tenant. A court ordered eviction can take at best many weeks, and at worst many months. All this time you cannot move in a new tenant, and are not collecting rent from the previous tenant amounting to a huge loss. PERSONAL: The final critical step in screening a tenant is to verify the information they have submitted and interview the prospective tenant. Much of the information provided on your application can be corroborated via the reports above and the remainder by calling the employers, past landlords, and other references. If the information on the application does not add up or there is any evidence that the tenant provided invalid information on your application, that is a sign of trouble and is generally a reason to decline the application. Meeting and performing background screening on all adults that will reside in the household is an important step often forgotten. It is normal and allowed in most states to charge a reasonable application fee which will cover your costs to run the combination of all reports above. In conclusion, the reports listed above tend to be the most popular and in use by most landlords; however, there are many more reports available to landlords. Regardless of the reports ordered, be sure to comply with all federal and state laws as well as FCRA (Fair Credit Reporting Act) guidelines. If in doubt, most areas have local associations of landlords which are happy to help instruct in the legal aspect of screening prospective tenants. The information above is opinions from many landlords nationwide; however, may not be effective in your particular market. Define your own criteria and seek local legal assistance if necessary. PreviousDo You Use Online Data Storage, To Protect Your Valuable Data?